A sweet. tangy dip that is hearty and full of flavor. A real crowd pleaser, especially with the men. 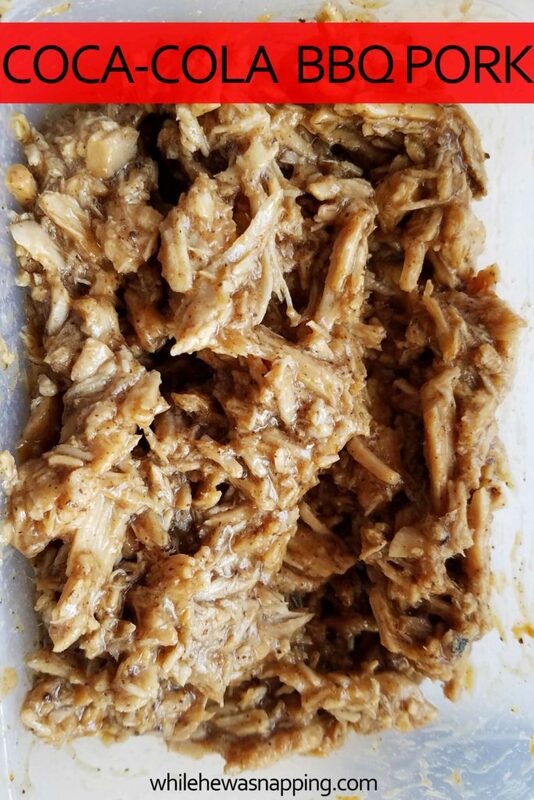 Place a pork roast in a slow cooker. 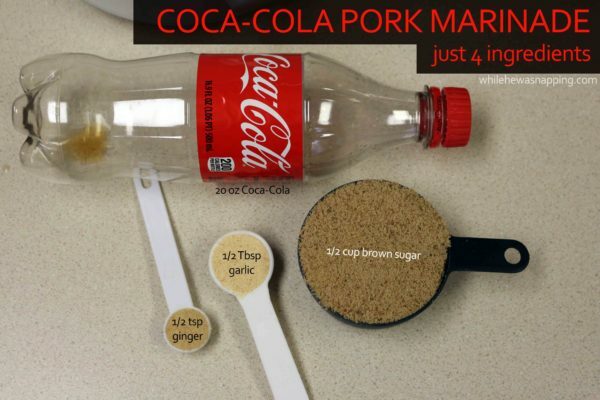 Combine one half liter bottle of Coca-Cola, ½ cup brown sugar, ½ Tbsp of garlic powder, 1 tsp ginger powder and mix well. Pour over pork roast and set slow cooker to high. Cook 4-6 hours until roast is tender. 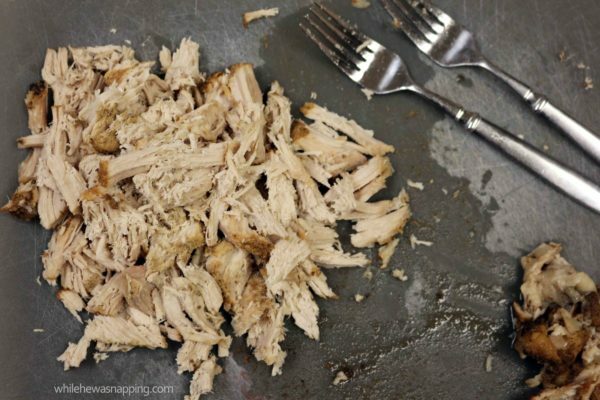 Shred roast and return shredded meat to the slow cooker. Cook meat for additional 2 hours on low heat. Using a slotted spoon, transfer the meat to a large serving bowl. Add BBQ sauce to the meat and mix until evenly combined. Spread ¼ cup sour cream on top of the shredded meat. 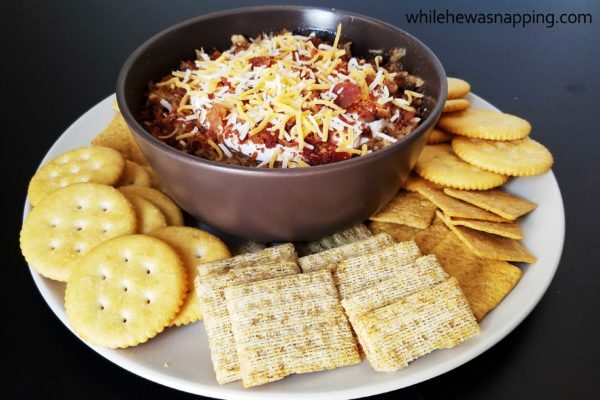 Sprinkle with shredded colby jack cheese and bacon bits.